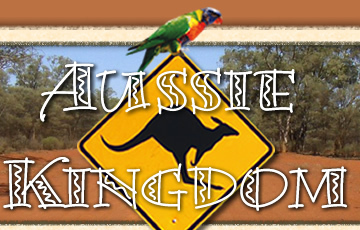 Out of an overwhelming interest in the pouched wonders of the animal world by fairgoers nationwide, Aussie Kingdom was created in 2007. 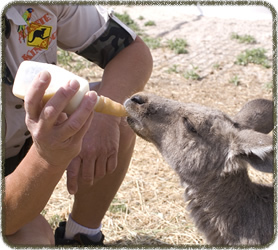 Centrally located in Colorado, Founder and President Carolyn Lantz gives fairgoers the opportunity to connect with animals on a personal level. “We’re more likely to preserve and protect what we know,” Ms. Lantz says; speaking of her work with the creatures of Aussie Kingdom. After 10 years in the emergency medical field, 15 years in corporate America, and having grown up on a farm, safety and professionalism have always been a top priority for Ms. Lantz. 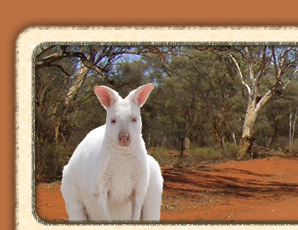 As a result, Ms. Lantz incorporated these values into the Aussie Kingdom setup and operations. 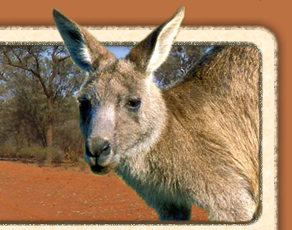 In addition to traveling the U.S. as the Aussie Kingdom tour guide, Ms. Lantz is active in the Parker, Colorado, Chamber of Commerce, Western Fairs Assoc., Rocky Mountain Fairs Assoc., Florida Federation of Fairs, and the Zoological Association of America.